3 acre tract located in Fleming Park Subdivision. 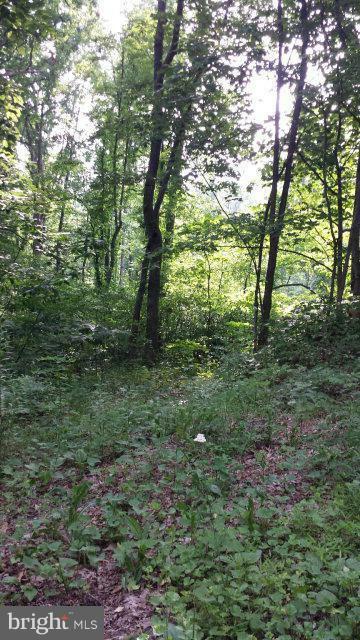 Mainly wooded, but it would make a beautiful lot for a home. National forest at the top of the subdivision.